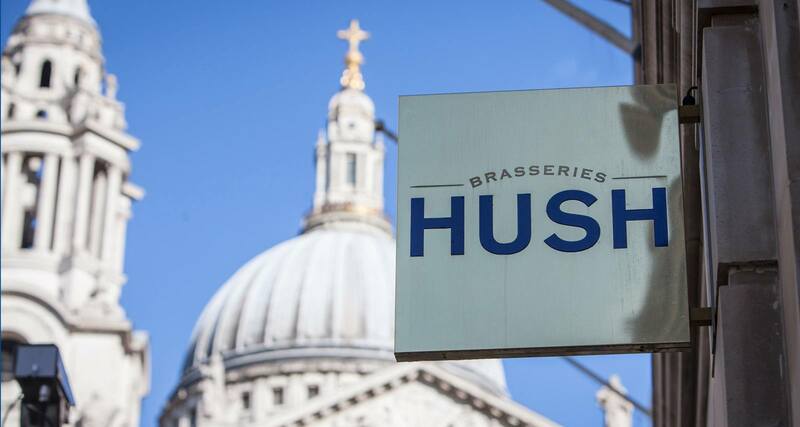 This is the third Hush Brasserie – the other two are in Holborn and Mayfair and the brand is owned by Jamie Barber. 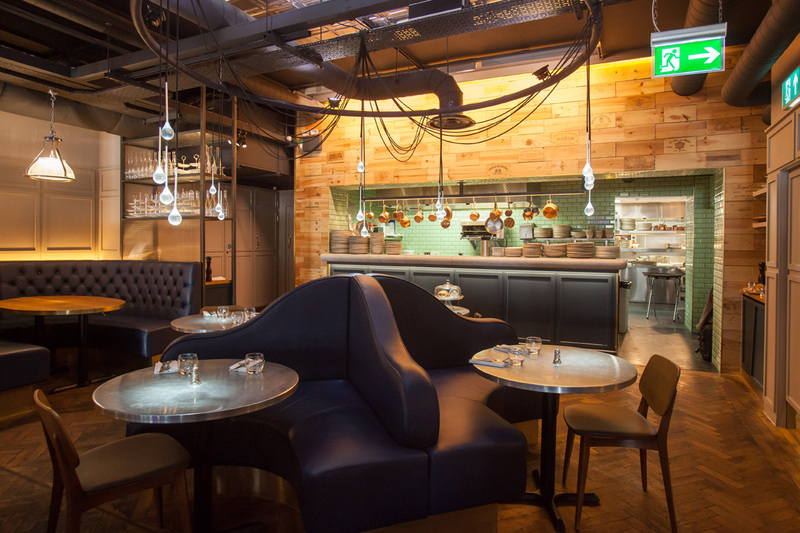 All the kitchen and cellar refrigeration at Hush St Pauls is Williams. 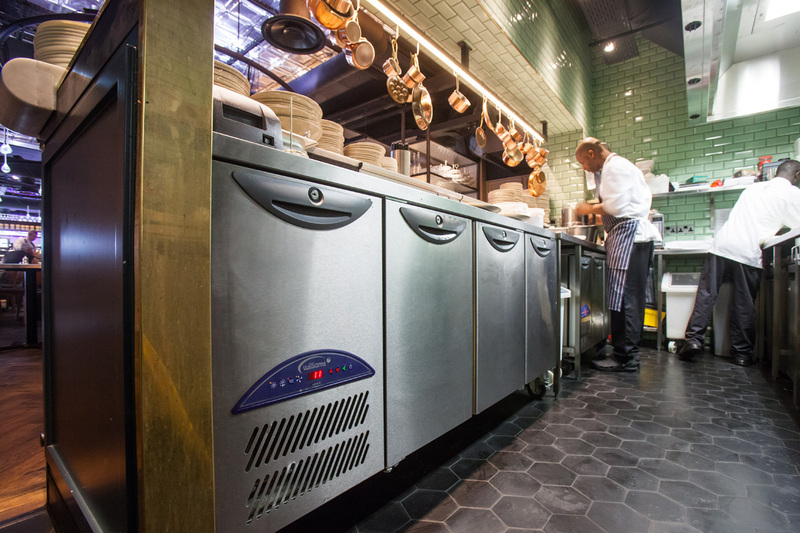 Alongside standard counters and cabinets are specialist units including a Zircon fish cabinet, undercounter blast chiller, a cellar cooling system and a dual compartment coldroom. Many Williams designs offer a variety of options, so that buyers can tailor them to their requirements. 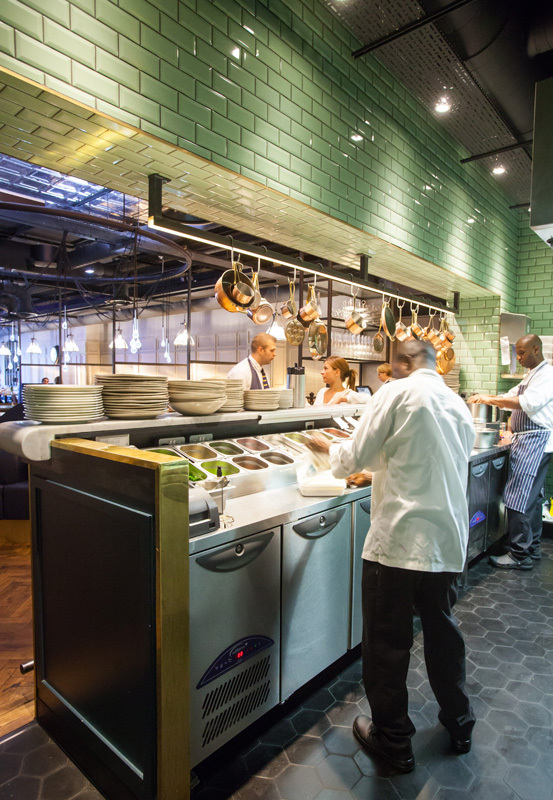 For example, one of the Opal counters in the Hush kitchen has ingredients pans built in to the worktop. “We use them in our other sites and they keep ingredients at the right temperature. 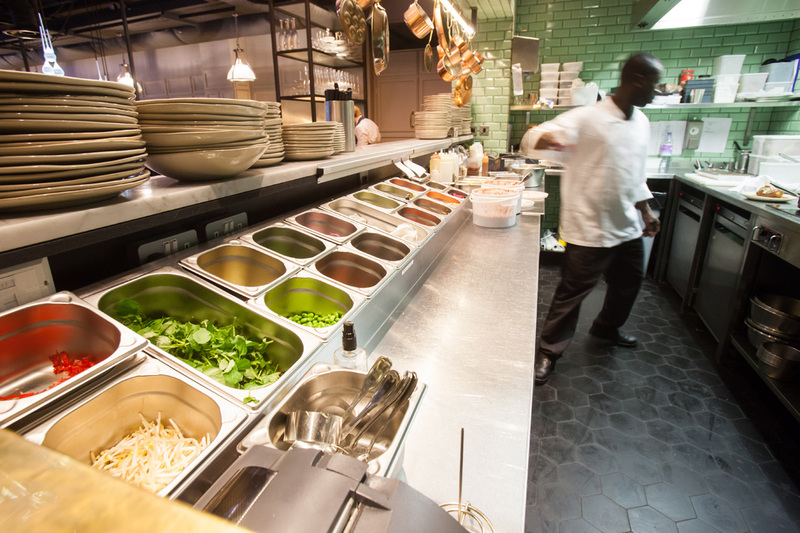 We cover them when chefs don’t need to access them – the individual pan lids are useful – and the units work very well,” says David. 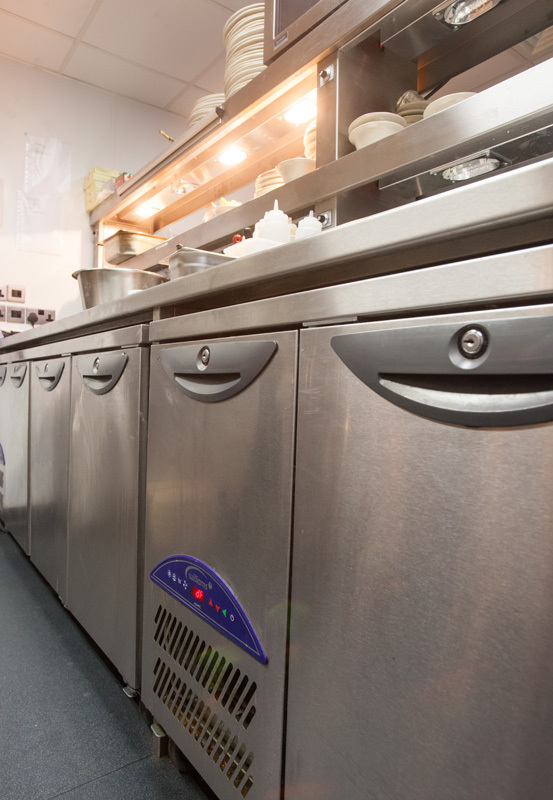 Being an undercounter unit, Hush’s blast chiller is right in the heart of the kitchen and is used to chill a wide variety of foods, including duck for salad, fishcake mix, stocks and cooked rice. 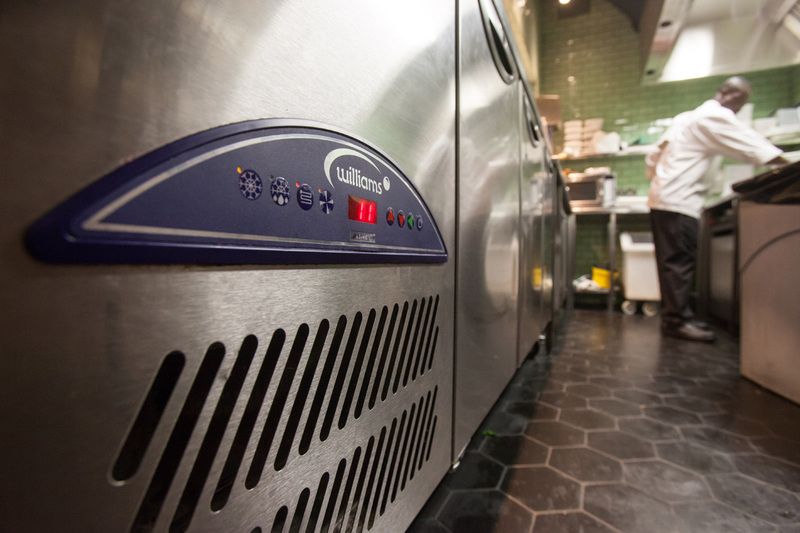 The Williams unit can handle food up to 90°C, as opposed to conventional designs which need food to be at 70°C. “We use the blast chiller to cool items quickly which might discolour if left to cool at ambient, such as pea soup,” says David. 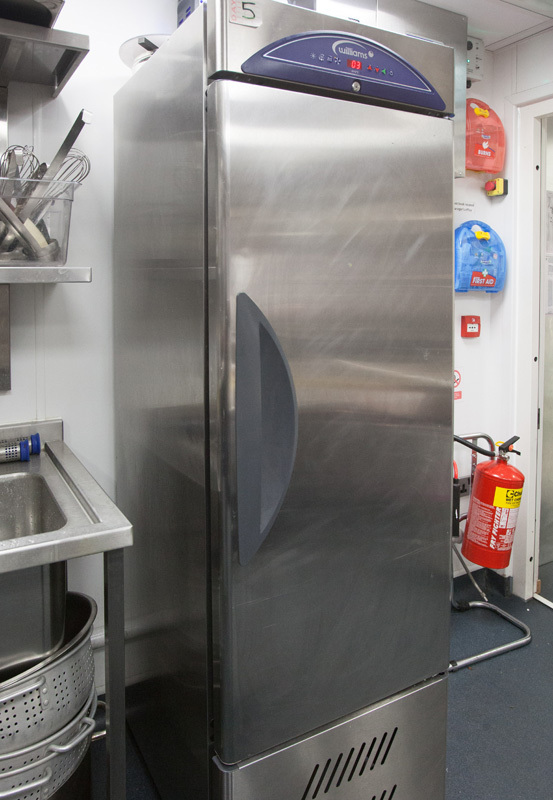 The coldroom, sited in the basement, combines chilled and freezer storage. Jamie describes it as “a clever bit of space saving.” Michael D’Aubney of df20 explains: “The brief called for the basement to house four storage facilities: a dry store, cellar cooling room, cold room and freezer room. 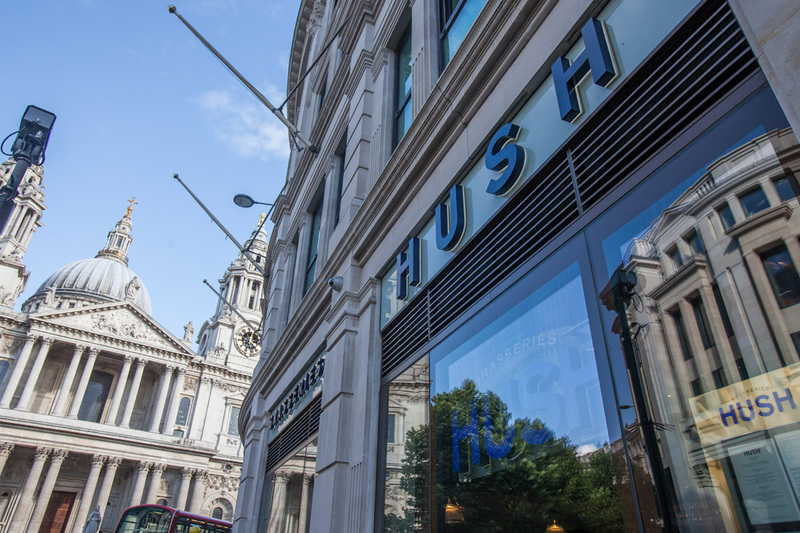 Sustainability is an important issue for Hush. All the Williams products at the site have been developed under the company’s Greenlogic initiative, which aims to provide the greenest refrigeration on the market. 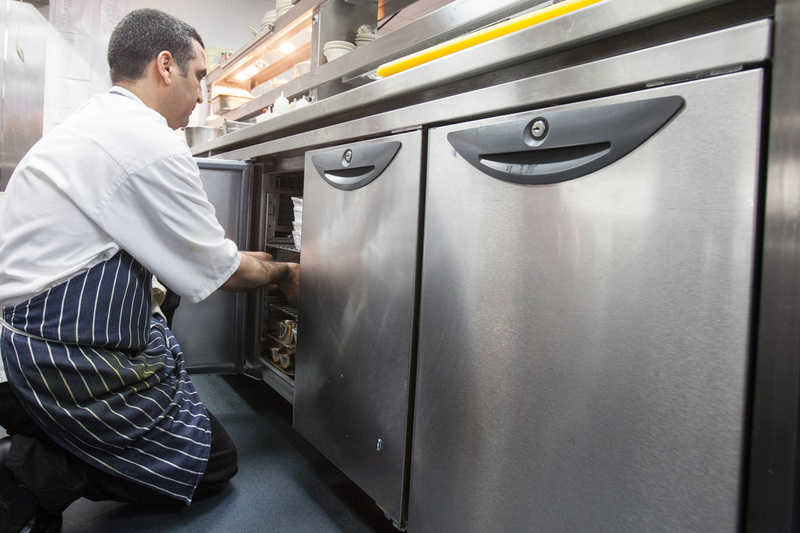 “Performance and maintaining food quality have to be the prime drivers with refrigeration , but energy efficiency is important, too. 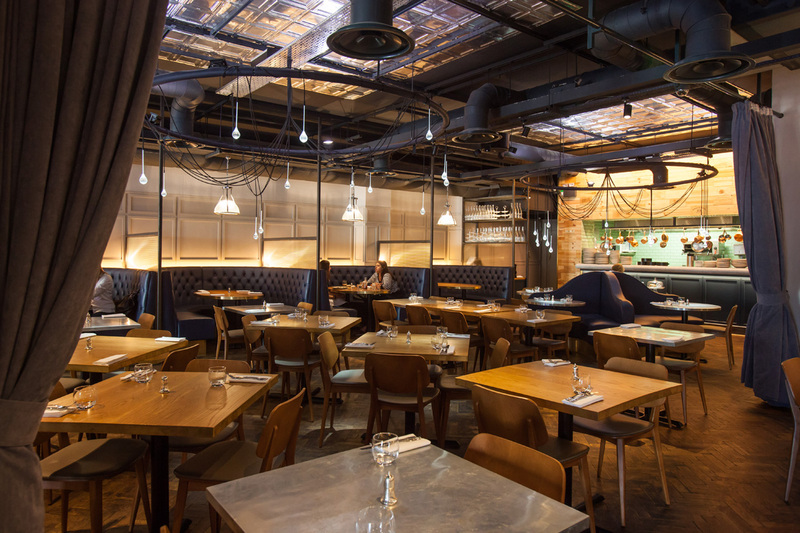 We’re very happy with the Williams equipment, its quality and green credentials fit us well,” says Jamie. David agrees, “Energy efficiency is often overlooked when it comes to equipment purchase. But it should be a key criterion, as any savings on fixed overheads will have a positive impact on baseline profits.